Anybody that uses the word "rocking" in place of "wearing" seriously needs to consider their right to exist. You know, I see at least 50 stupid things a day on this forum alone, and 99.34% of the time I say nothing. If I felt I had to voice concerns at all the stupid stuff I see daily it would be enough to drive a person insane. Exactly. It's bad enough having to read it. If I had to correct it, I probably WOULD go insane. I see you have placed the adverb before the verb, are you emphasizing the verb? Because with modal verbs, most prefer to place the adverb after the verb. Is it really worth two in the bush, though? 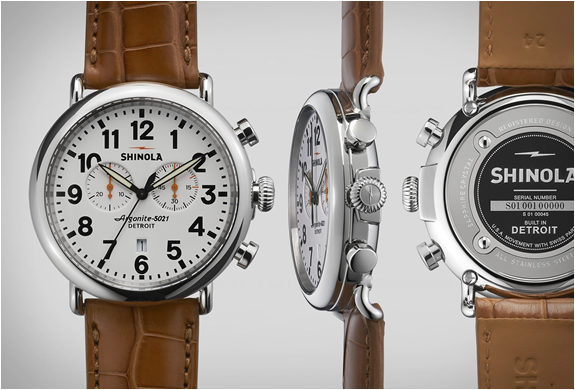 Shinola. Detroit proud. Stock photo but purchased in the factory showroom in Detroit. 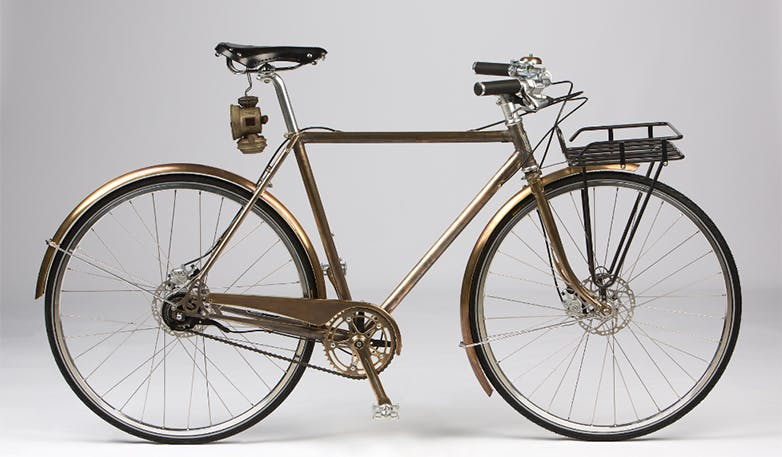 Nice piece! They have a few models that have caught my eye. 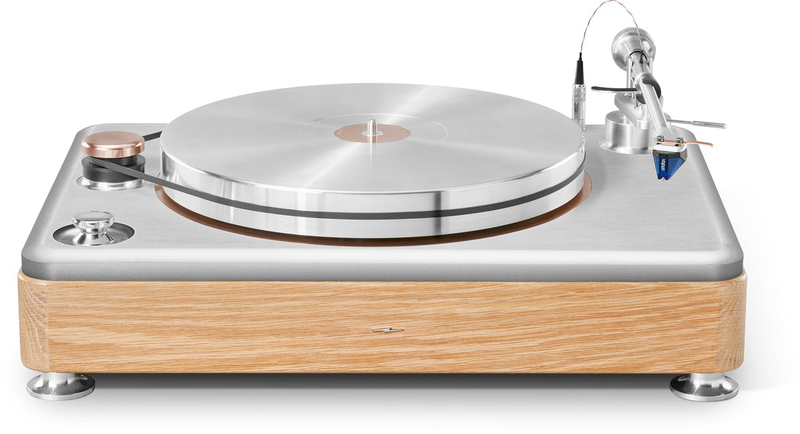 Might have to snag one someday. This is what I wear while the Eagles are playing...in the Superbowl...and some other times too. 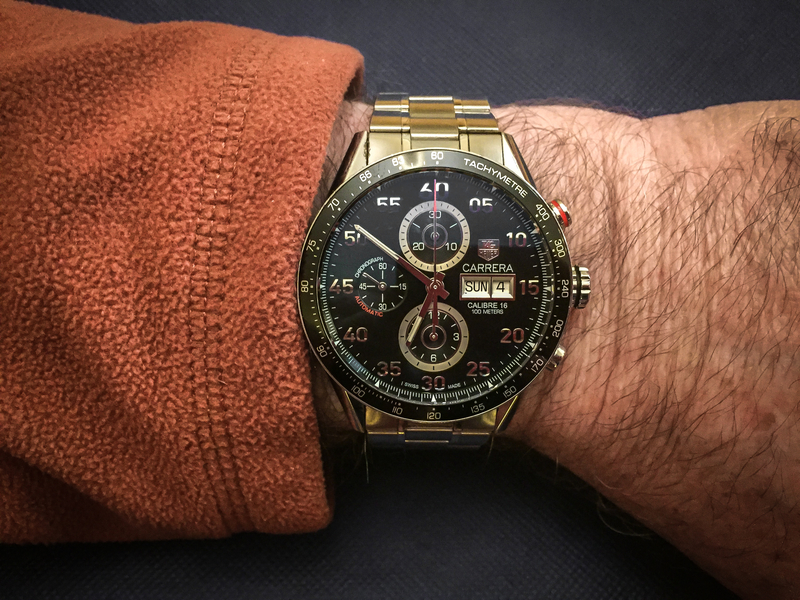 Tag Carrera, a good one. That's the newer version I believe. 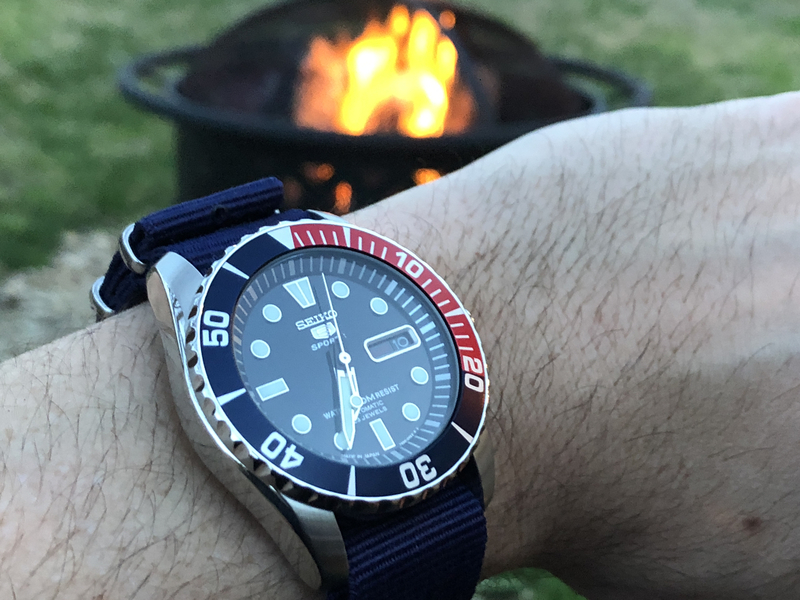 My latest timepiece came in today—Seiko 5 Sports SNZF15J2. 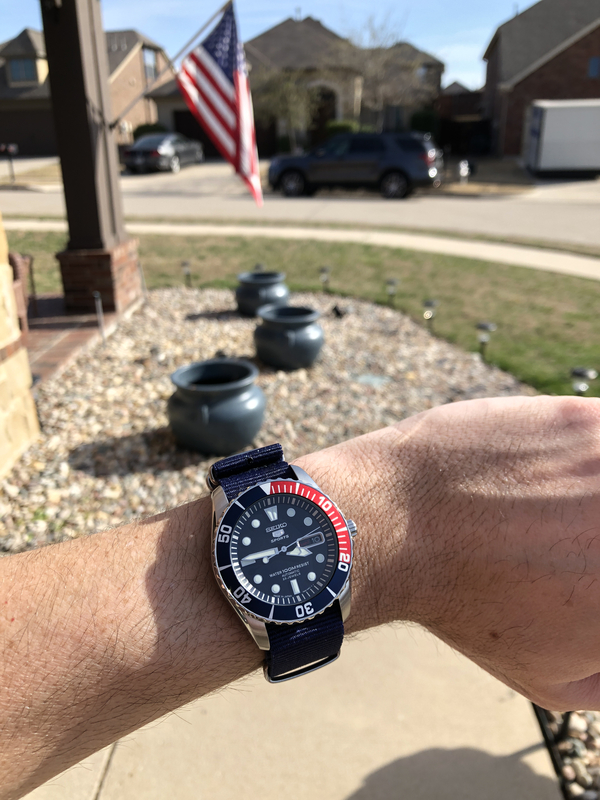 I swapped out the diver strap with a blue NATO strap. 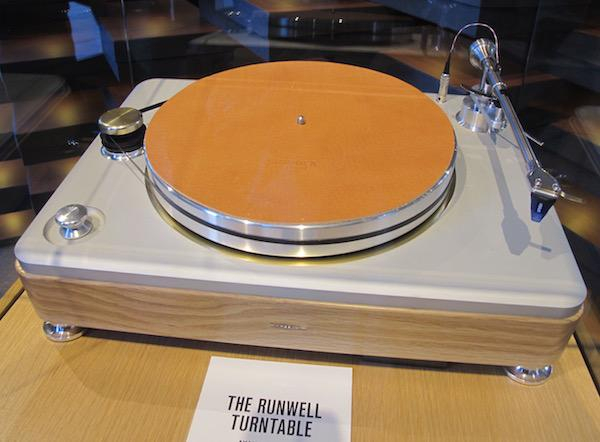 I especially like the tapered AND chamfered lugs. I was excited for this one to come in. I opted for the Japanese movement over the Malaysian one. Both watches are identical in quality for all intents and purpose, but the Japanese Seikos are a bit more sought after. Thanks to a trusted, well-known gray market dealer, I got a good deal on it. Thanks to the Polkies who purchased the Timex Expedition and Fitbit Charge 2 I sold to fund it! Who’d you buy it from, creation? Or jomashop? Jomashop. I saved $5.00 with a promo code that Honey found. If I had waited a week, I could have saved nearly $30 more by ordering from their eBay store, as there was a 20% off sale on most of eBay, but oh well. 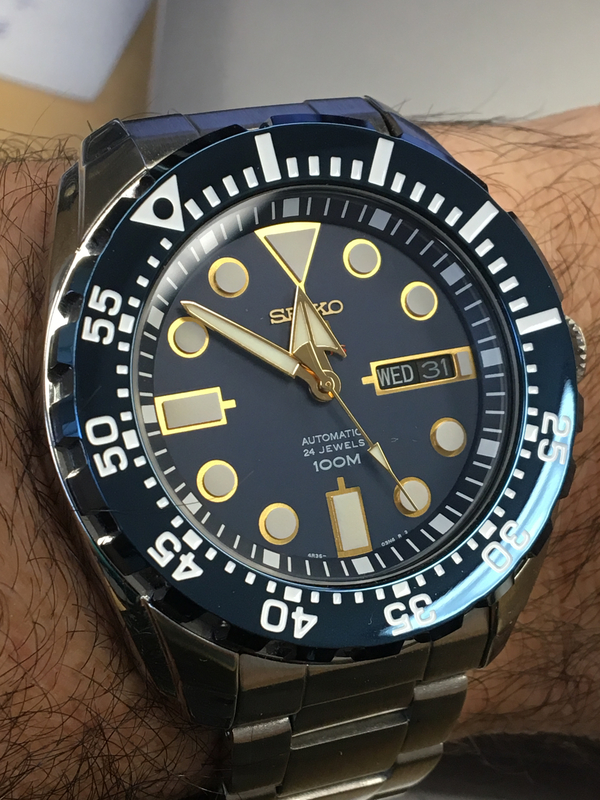 Gotta love the Seiko 5 watches John. Incredible bang for the buck! 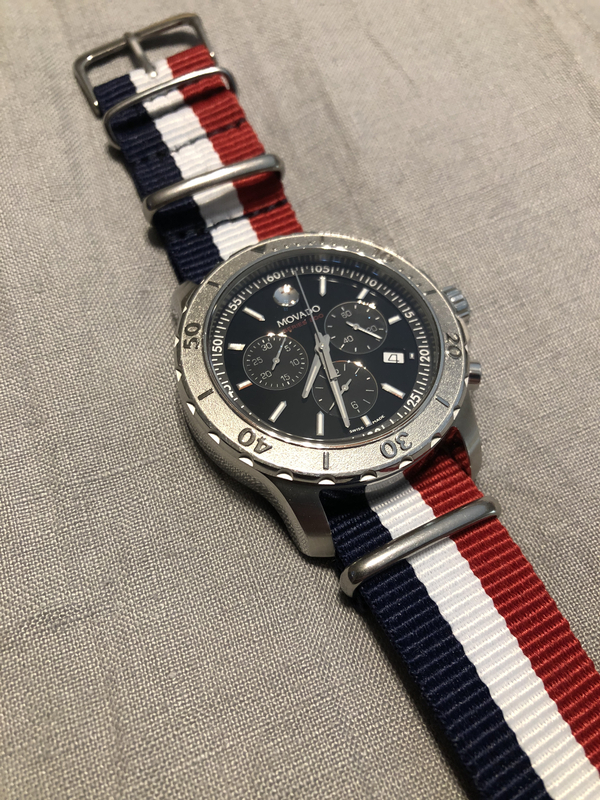 Love the NATO strap with the Pepsi bezel. How is the accuracy of the 7S36 movement? I got this SRP605K1 with the 4R36 movement (hacking and hand winding) in the end of January from Passthewatch. I’ve heard the older movement is a little more accurate. 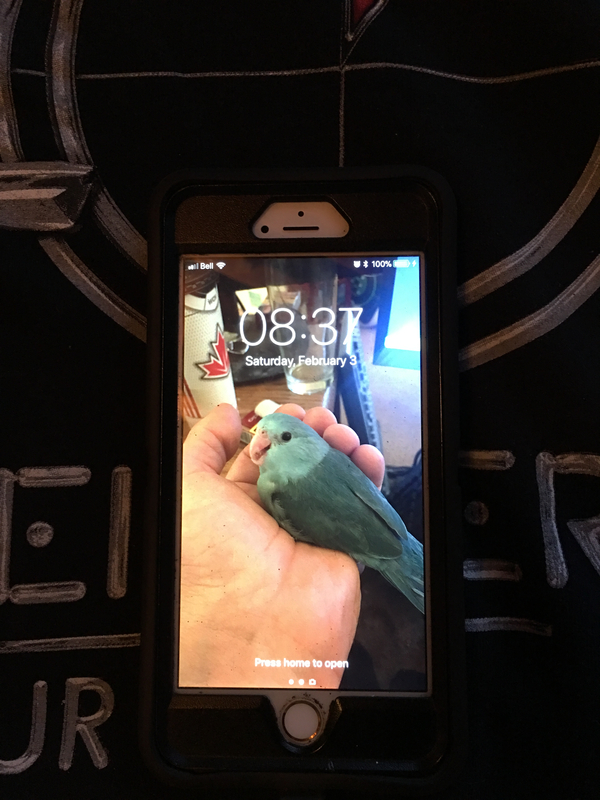 Mine was way fast for the first several days (gained nearly 200 sec/day), but settled in after 3 or 4 days. It’s now +10 to 12 sec/day and stable for the last month. I can live with that! Please ignore the fact that the bezel wasn’t zeroed at 12 o’clock! There are some very cheap beaters in there! 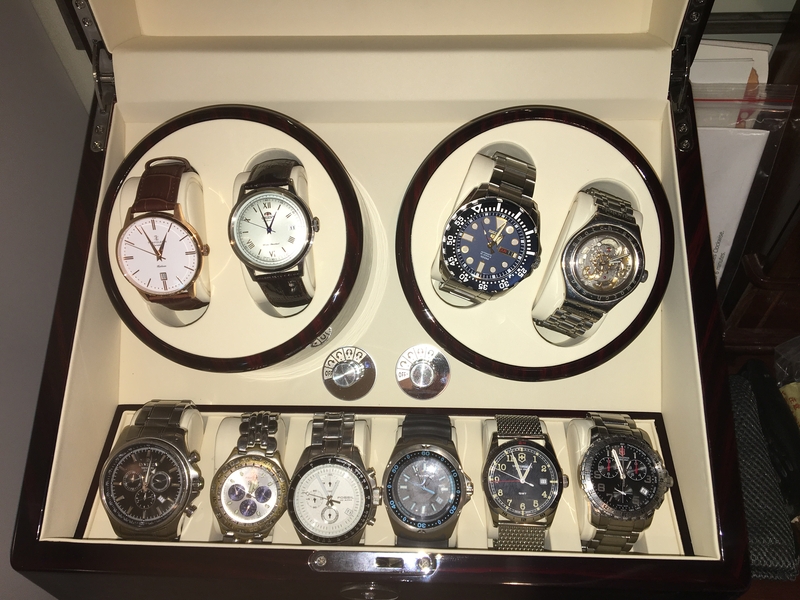 Is that band on the Fossil, bottom left side next to the Invicta, original or a replacement? I have been trying to find one with the same die pattern at the pins. @lunazul - The bracelet on the Fossil Blue is the original. That watch is indestructible! It's got a very cool day/date/24-hour time movement. 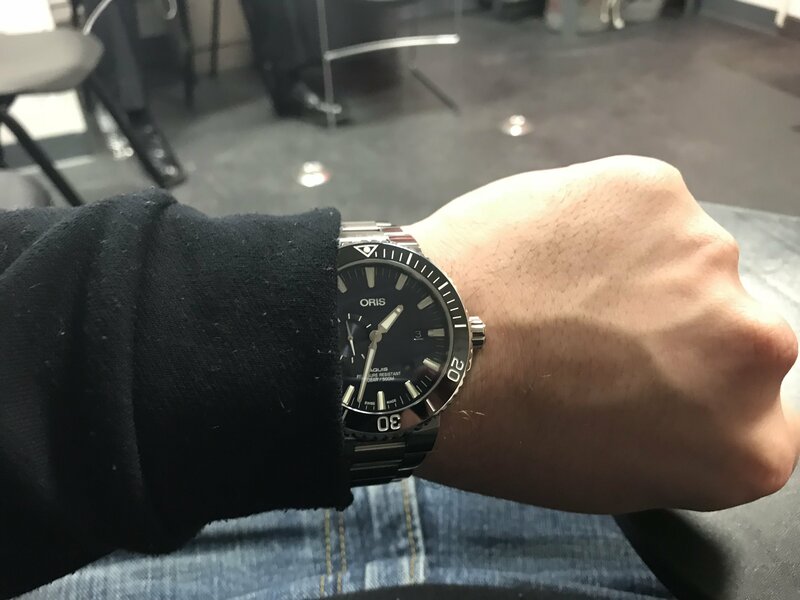 Have you tried looking for a complete watch like yours, perhaps with a damaged case or bad movement, from which you could steal the bracelet? 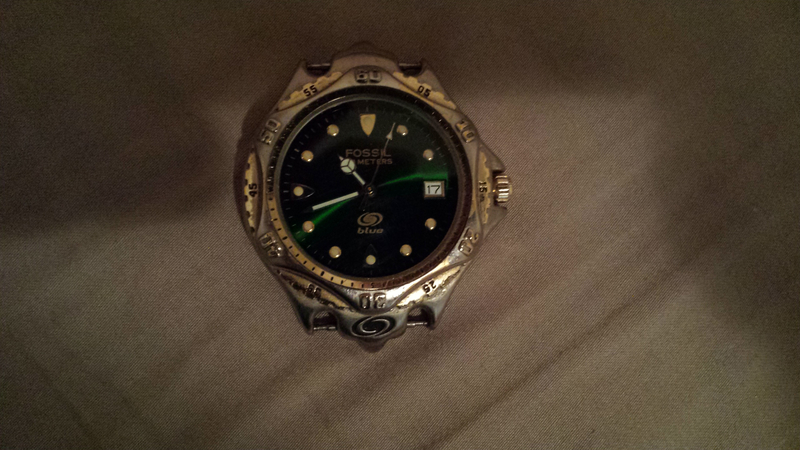 I really need a new watch. But I told myself the next watch I buy will be the Omega Seamaster that I’ve wanted for years.